LockPlus has made it's way onto iOS11! Not only has it made it to iOS11 it's better than ever. LockPlus no longer needs WebyCycript as dependency. View themes is all native collection view. Since moving away from WebCycript loading times have increased. This is and always was the main target. 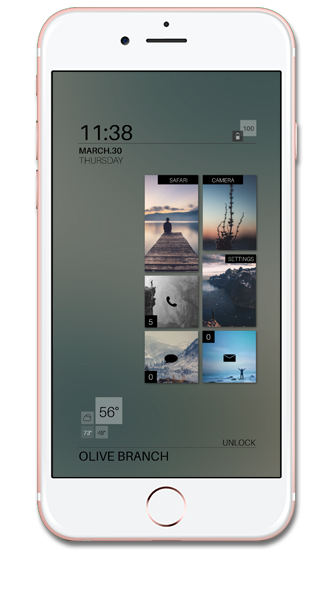 With the help of some great features from LockHTML, LockPlus is very stable. 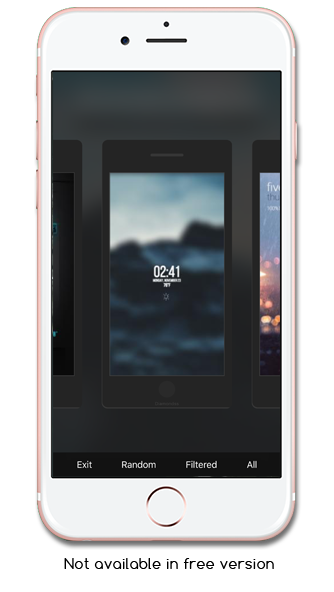 It's never been easier to browse and install themes to you lockscreen. There isn't anything that compares to LockPlus Pro. 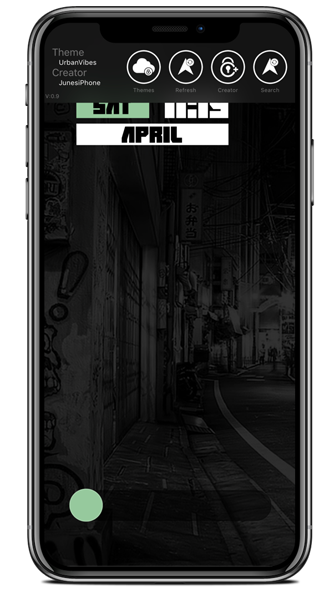 The sole ability to create an entire lockscreen from your lockscreen is unbelievable. Taking the created theme and adding it to other user created themes brings a community. A community that creates themes, and shares them with everyone. This is what makes LockPlus for me, the best lock screen theme ever created. 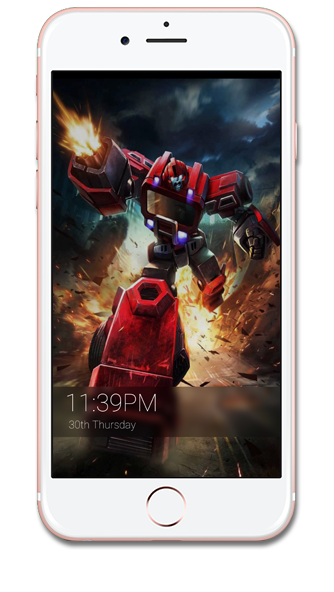 A theme can contain a wallpaper, this wallpaper can be moved, scaled, and blurred when applying a theme. Weather supplied from the weather framework, which means it will update location as you travel if you have location services on. Download themes OTA instead of ssh or installing from Cyida VIEW AND DOWNLOAD THEMES ON THE LOCKSCREEN! Here are some themes created from users like you.